It's not just a Photo Booth. It's a power-up for your event. Know your event date? Check your date to see if we're available! Thank you! We'll email you asap with our avalibility! 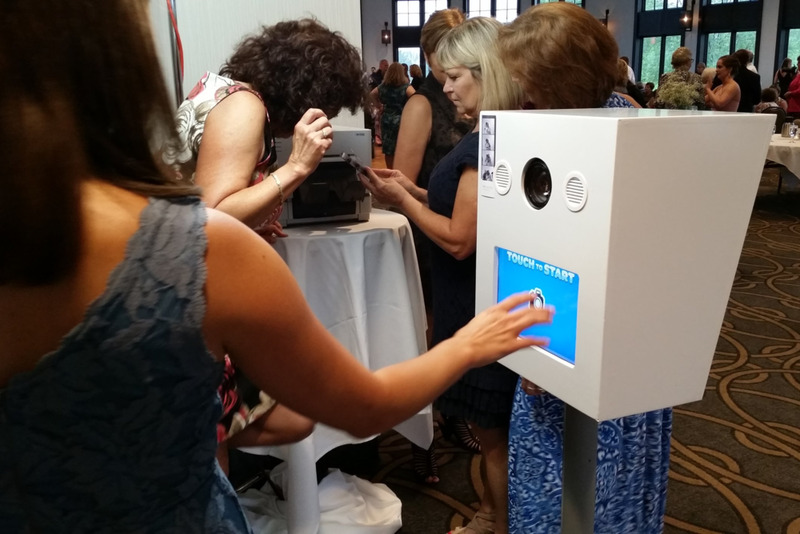 A photo booth instantly adds positive energy and fun to your event the moment people see it. Attendees can capture memories and walk out with them in their hand, remembering your event as the one with the photo booth. Why not just use your iPhone? Why use BoothUp? Our trained booth attendants make the entire process seamless from set up, through the event, all the way to take down and keep the vibes positive for the patrons the whole time. With top notch quality, BoothUp instantly prints your pictures so your guests can walk away with their memories in hand that minute. Also, BoothUp gives you the ability to custom brand your printouts, providing you with physical remarketing for your business. Finally, BoothUp has an impeccable track record for competitive pricing and always delivering an enhancing experience at any events. 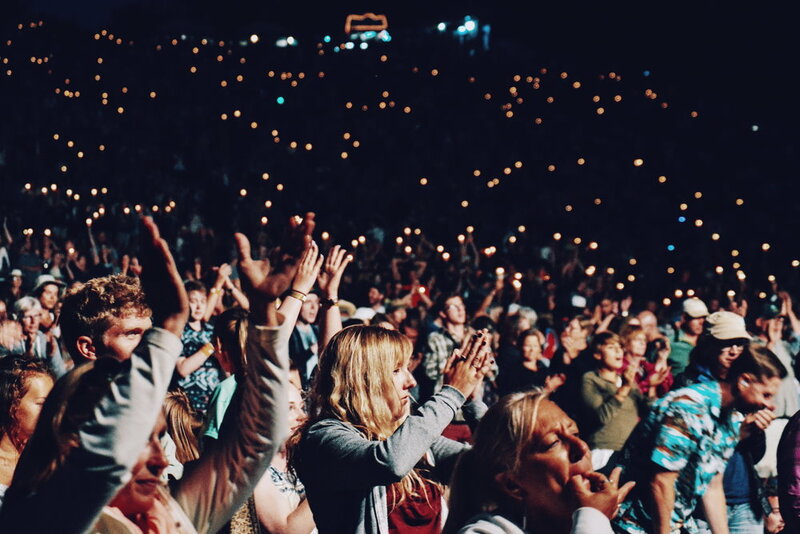 You want the energy of your event to flow out of the doors and stay with the people who came. A photo booth is the best way to do this and add an instant "cool" factor to your event so you can be sure it's fun for all who come. A photo booth is also a lasting marketing tool. Your guests will walk away with a physical reminder of your event and company. When they share their photos with friends and family, they're promoting you year-round. BoothUp employs real time social media sharing of the photos. This gives you the ability to share photos from the event live so everyone can share in the event, no matter where they are.